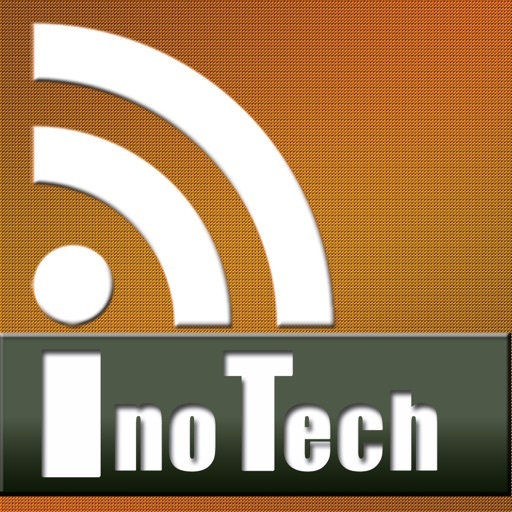 - inoTechNews is full featured tech/gadget/mobile news reader that allows you browse, search multi-sites, read, save and share. - Fast multi-site search: search bar is provided everywhere from Featured to Saved tab. It allows you to get news you want quickly. No matter what you are looking for, type in the search bar, the app will pull all the related news from the multiple news sources. - Hyper-fast download: this app not only can download 200 in 1 second (via WiFi) but also displays immediately before finishing downloading. We even display number of items in title bar. - Top Rated tab: provides most recent news from top rated popular sites. 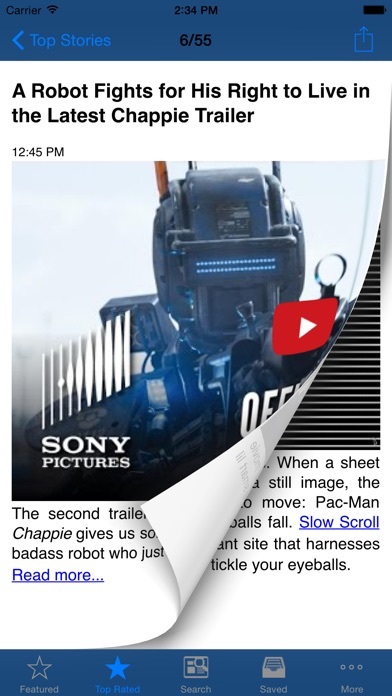 Preview content is retained for later reading. - Search tab: provides a large number news from numerous sites for searching purpose. Preview content is also retained. 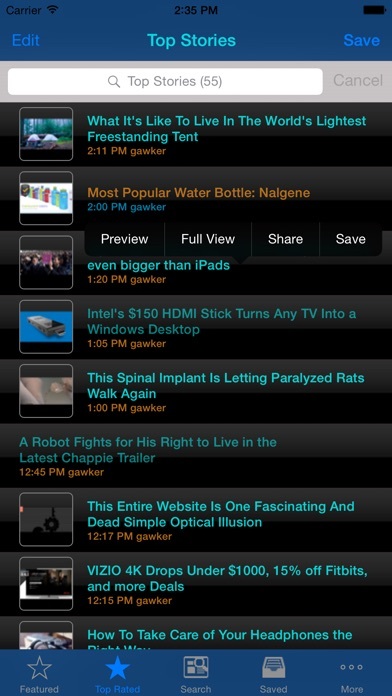 - Read-Later: All news preview downloaded in "Top Rated" & Search tab is retained for later reading. You can now read your favorite tech blog on your flight. - Preview: allows you to preview instantly without visiting the source website. - Full-view: shows full webpage from original site. Shortcut via blue ">" button. - Rich action options: allows users to switch full-view/preview, to save and share via email/SMS or via social media. - Saved tab: how often did you see a good news and couldn't find it again to show to friends? Or you simply want to save the news for later reading before getting on airplane. Save feature not only allows you to save a news items but also allows you to save multiple news items quickly. In addition, it shows saved items in different color for your reference. - Color coding: visual clues are important; therefore, we use different colors for read news, unread news and saved news.